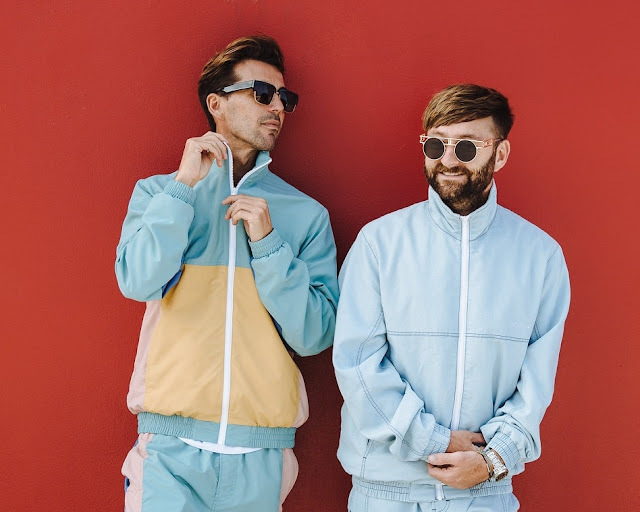 Yolanda Be Cool have enlisted the help of several producers for an epic 7-track remix package of their awesome nu-disco track Dance and Chant. I love the original's groovy energy and this remix package features several versions that I am really enjoying. My favourite remix is by the acclaimed French nu-disco producer Mark Lower who utilises sharp and bright beats before transitioning to one of the more laidback and cruisy remixes after the breakdown. I am also loving Tommie Sunshine & SLATIN's remix that oozes summer thanks to its bright and sassy atmosphere and killer energy in the breakdown. Looke got a bit deeper on the original, focusing on the four-on-the-floor disco beat and giving the most epic future house vibes off the remix package. Other notable remixes are from big acts such as Mendo, DJ Glen and Generik. Stream the entire project below!